South Korea's central bank Monday raised its 2010 economic growth forecast to an eight-year high of 5.9 percent, citing robust industrial output, exports and business investment in the first half. The forecast by the Bank of Korea compares to its 5.2 percent estimate in April. The bank now tips Asia's fourth-largest economy to expand 4.5 percent in the second half compared to a year earlier after growing 7.4 percent year-on-year in the first six months. This year's revised growth forecast, if confirmed, would be the highest since an actual 7.2 percent in 2002. It is also slightly higher than the government's recent projection of 5.8 percent. "The Korean economy is expected to maintain its upward trend into next year ...consumer prices are expected to rise at a faster pace in the second half on demand-pull inflationary pressure," the central bank said in a statement. 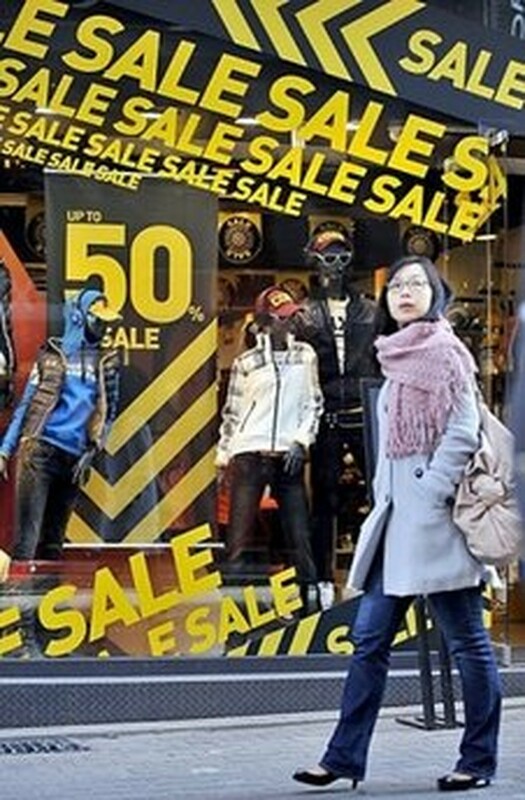 A South Korean woman walk pasts commercial signs in a shopping district of Seoul in January 2010. In the second quarter the economy expanded 1.2 percent quarter-on-quarter but this may fall to 0.7 percent in the third quarter, the bank said. Last week the International Monetary Fund also raised its full-year forecast, to 5.75 percent from an earlier 4.5 percent. The central bank increased its 2010 inflation forecast to 2.8 percent from its earlier 2.6 percent. 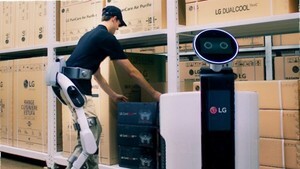 It predicted 2011 inflation at 3.4 percent, from 3.3 percent forecast earlier. Last Friday the bank unexpectedly raised the key rate for July to 2.25 percent from a record low of 2 percent to curb inflationary pressure. In its Monday figures the central bank also expanded its forecast for job growth, saying the number of employed people will increase by around 330,000 this year, up from an earlier projection of 240,000.